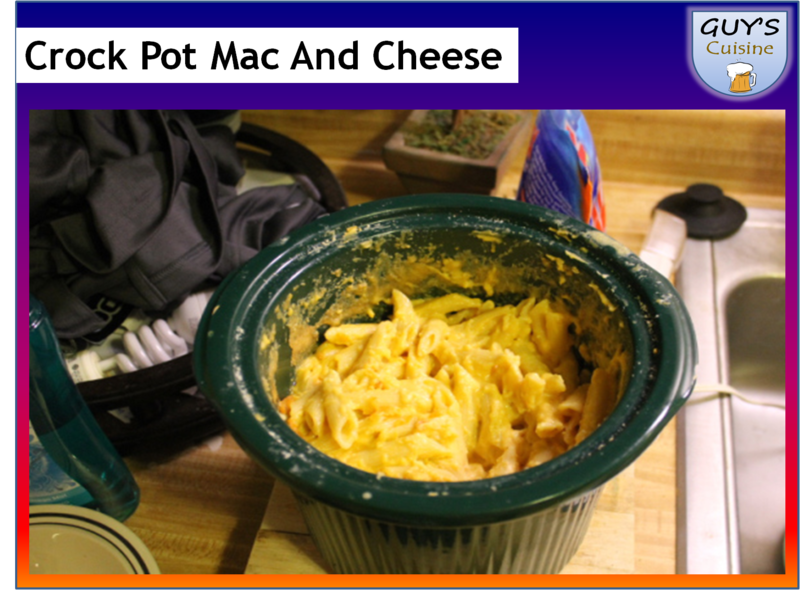 A while back, I showed you how to make crock pot mac and cheese. Now, I have made a cooking video and cooking presentation showing you how to make this cheesy recipe! I hope you enjoy!